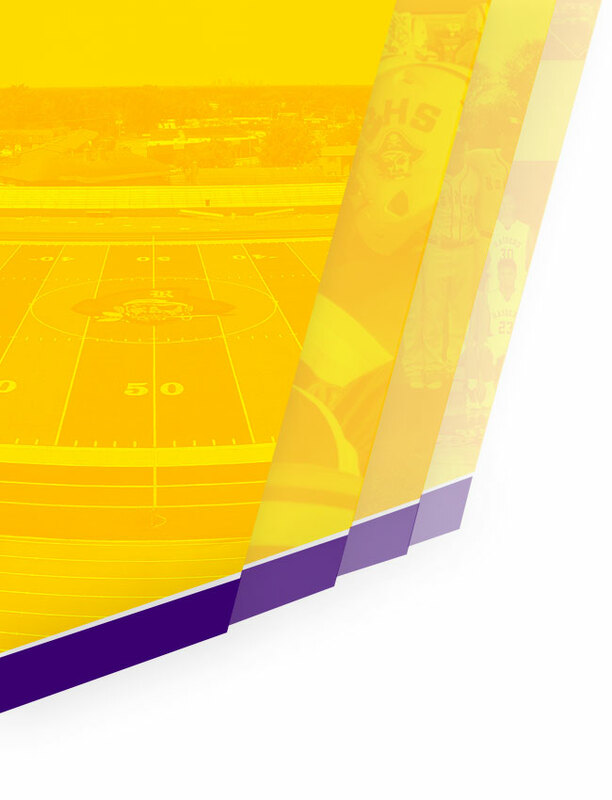 We are very excited that the Reynoldsburg Athletic Department has partnered with FinalForms, an on-line program which will enable parents and students to complete & file MOST athlete forms electronically. FinalForms is immediately available for all Raider athletes. The ONLY form that you are still required to actually print, complete, and file in the Athletic Department, is the actual OHSAA Physical form. The physical form must be completed by the Doctor and by law we are required to have a signed copy on file. Once your student’s physical is received by the athletic department we will input the expiration date into FinalForms and then you will receive automatic notifications when your student’s forms need to be updated. We are asking that ALL student-athletes (grades 7-12) use FinalForms. 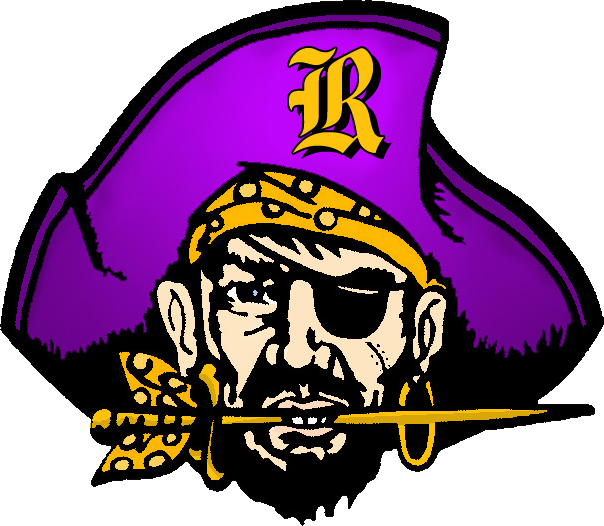 Even if your student’s current physical paperwork does not expire until after the new school year begins, please register @: https://reynoldsburg-oh.finalforms.com now and electronically complete all the forms! 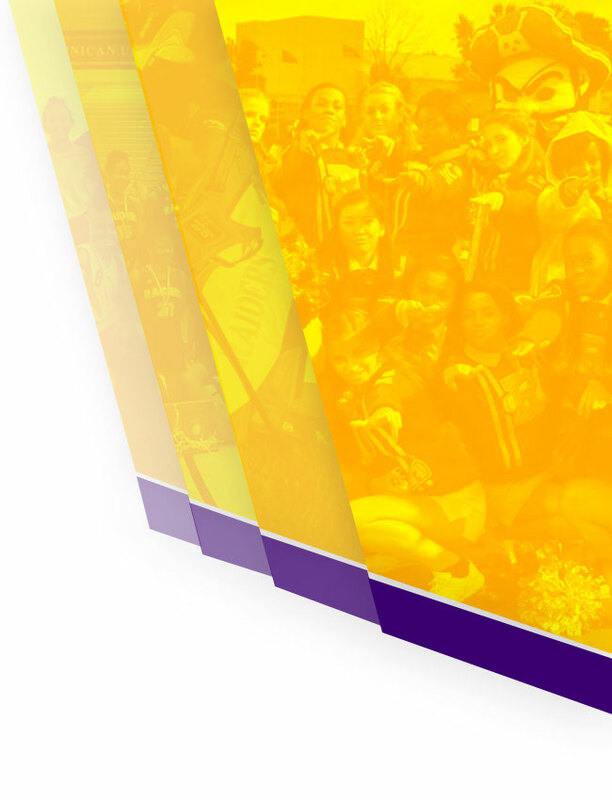 If you have any problems getting logged on, registered, or completing your forms – contact your coach or the Athletic Department and we can send you a step-by-step guide via e-mail. Thank you for your assistance in streamlining our paperwork process. This should make the process of ‘collecting’ forms so much easier on all of us!